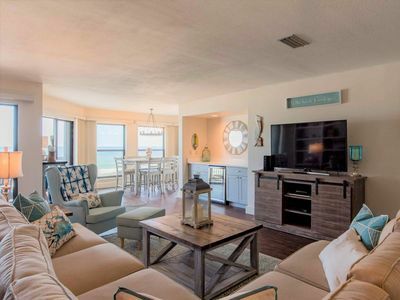 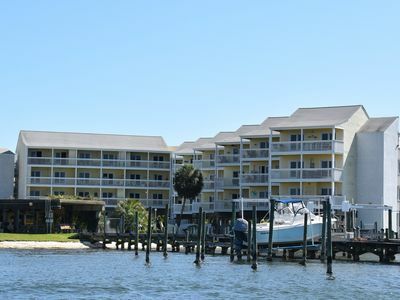 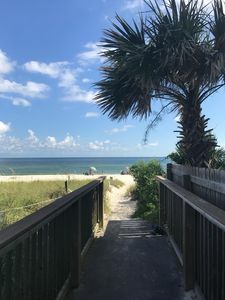 This secluded upper level condo is the place to be for your escape from the busy world outside of the Purple Parrot Village Resort in Perdido Key, Florida! 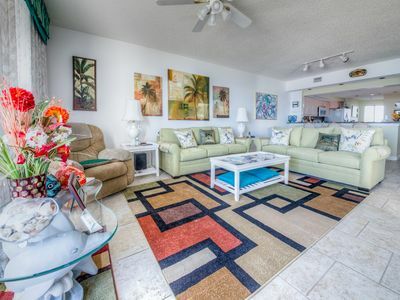 PARROT BAY has a LCD TV in the living room, wireless internet, and this is the only one bedroom condo overlooking our gazebo courtyard on the east side of the resort. 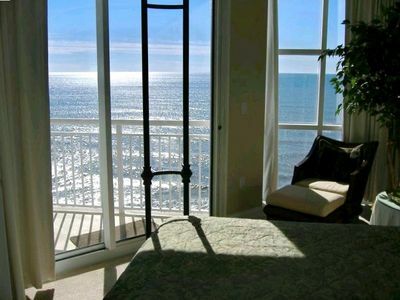 The bedroom has a comfortable king size bed and a small veranda off the back of the condo overlooking the bay off in the distance. 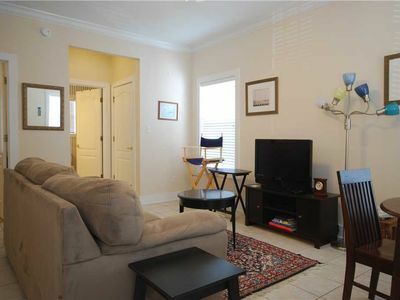 The living room has apull-out couch which works well for 2 kids or 1 adult. 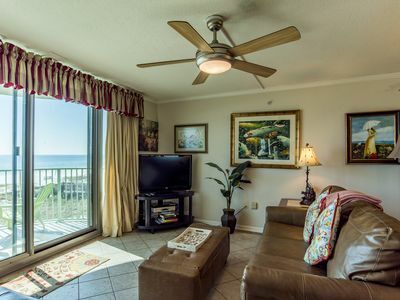 This vacation home coomfortably accomodates groups of up to 4 people including all adults and children. 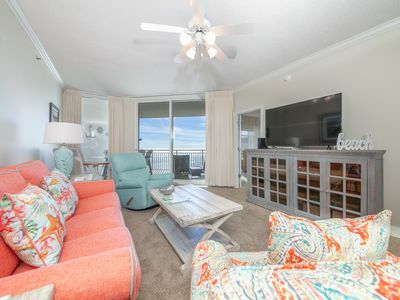 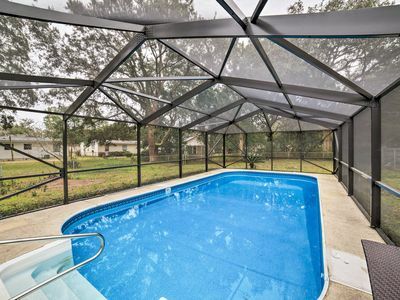 Come as a couple to our ”lost” island paradise and relax with your cocktail of choice on the screened in porch while the sunset helps to relax the tension… If a soothing vacation needs to be in your future, then this condo is surely the one for you! 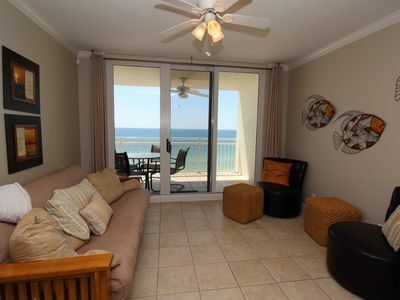 This condo is only available for monthly rentals January through March. 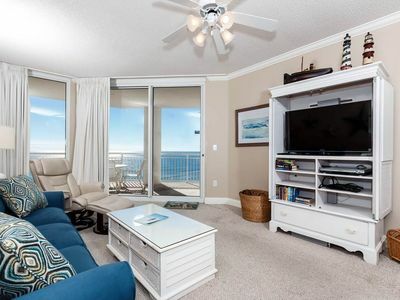 Reservations made for less than 28 nights will be moved into another condo. 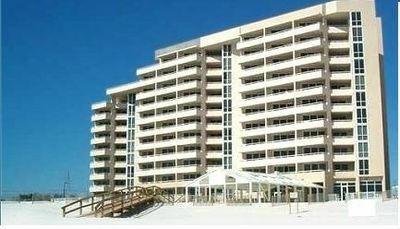 If no other one bedroom condo is available the reservation will be cancelled with a full refund. 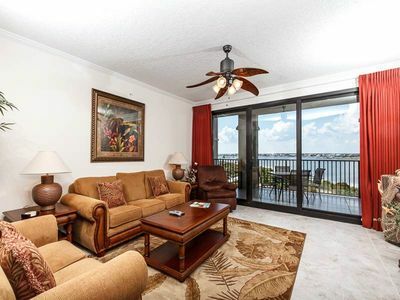 Spanish Key 508 - Act fast, for best spring availability. 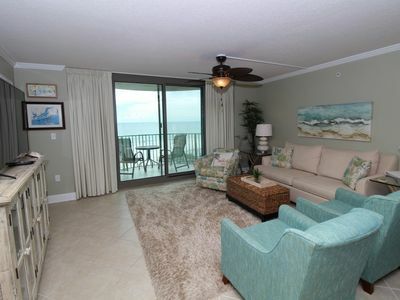 Indigo West 1101- Beach Front Unit with Luxurious Interior and Amenities! 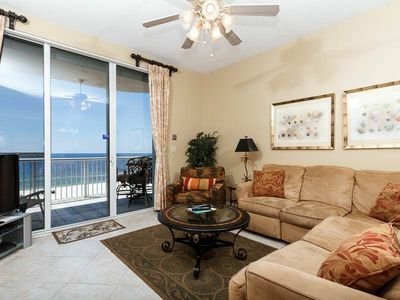 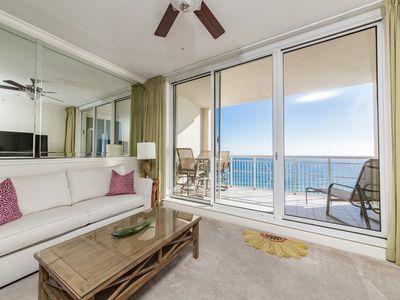 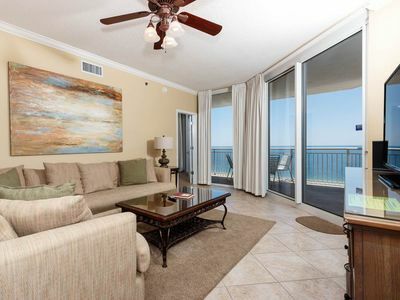 Perdido Towers East 403- Beach Front View from Terrace and Updated Interior! 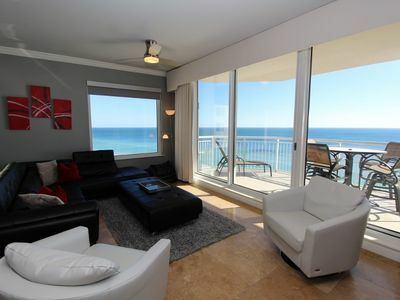 Indigo East 906- Beach Front View with Luxurious Interior and Amenities! 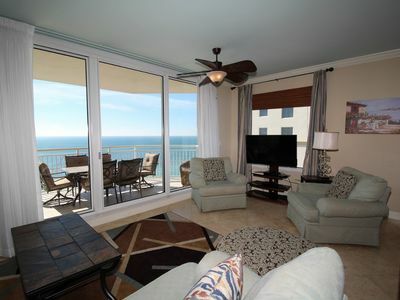 Palacio 0905 - Book your spring getaway! 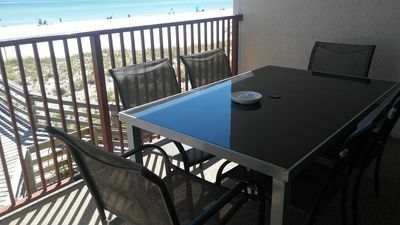 Deluxe 3 bedroom 10th floor Palacio, unit 1004 Great beach Vacation Condo ! 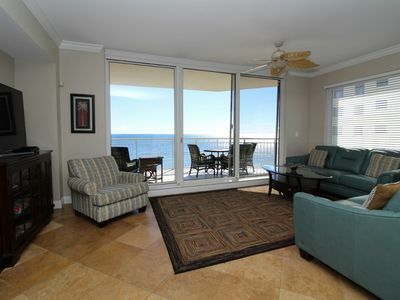 Breathtaking Views of the Gulf, Gulf Front Condo ~ Private Balcony ~ Communtiy Pool!